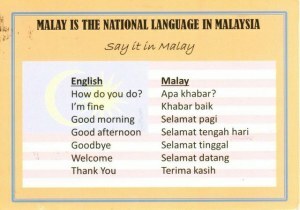 Malay is a major language of the Austronesian family. It has an official status in Brunei, Indonesia, Malaysia, and Singapore. 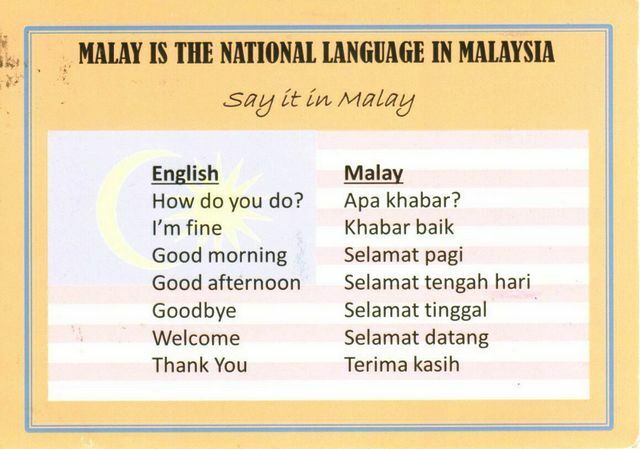 It is spoken by 270 million people across theStrait of Malacca, including the coasts of the Malay Peninsula of Malaysia and the eastern coast of Sumatra in Indonesia, and has been established as a native language of part of western coastal Sarawak and West Kalimantan in Borneo.